Investing at any stage of your life can help grow your wealth and provide an additional income stream. Before you start investing, it is important to identify your financial goals. Perhaps you want to save up for a holiday, ensure you have enough for retirement, or build a deposit to purchase property. You’re interested in building an investment portfolio, but you don’t want to spend a lot of time managing it, and you aren’t sure what investment types are right for you. You need someone who can help you build and maintain your investment portfolio to ensure you’re on track to achieve your goals. 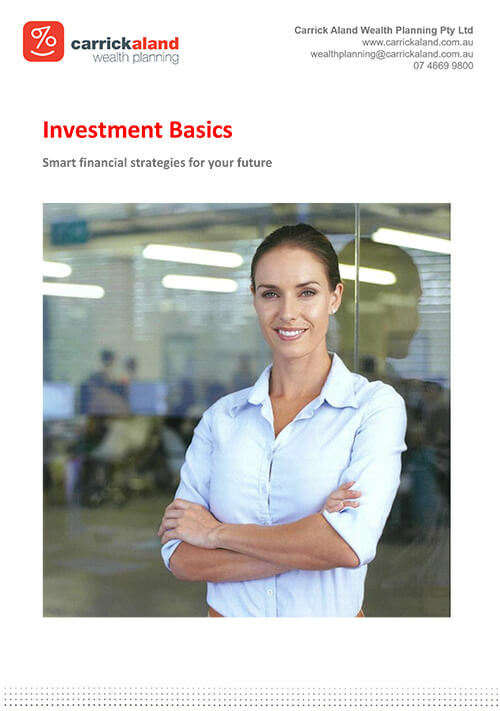 Asset classes, including cash and fixed interest, property, shares and managed funds. Contact us for a free, no-obligation consultation to discuss your investment options.